A young Englishman plots revenge for his cousins mysterious death blaming his wife Rachel, who had been missing. Everything will change though when he meets her and cannot resist her charms. 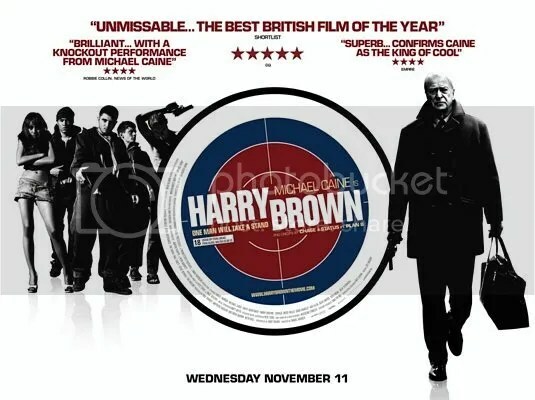 Harry Brown (Caine) is an elderly man who loses his wife and best friend in the space of a few days. He decides to avenge his friend’s death by taking the law into his own hands sorting out the estate he lives on.